This year whenever family has asked me what I want for Christmas I have really struggled to give them answers. I think it could be down to moving and seeing just how much stuff I actually have that I honestly don't even need. After sitting for a while though here are a few of the items I would love to get whether it is for Christmas or in the boxing day sales. In terms of clothing I probably really don't need anything new especially until I have cleared out what I already have (which is far too much) but with me losing weight new clothes are on the cards and I am loving wearing hoodies lately. 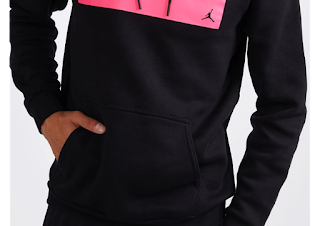 I have fallen in love with quite a few Jordan hoodies lately so I am hoping to cop some of these. I am also hoping for a new pair of trainers, again I probably don't need any new ones but with some of the styles out now and the deals on they are really hard to ignore. I have never really been a fan of Adidas but some of their styles at the moment are amazing. 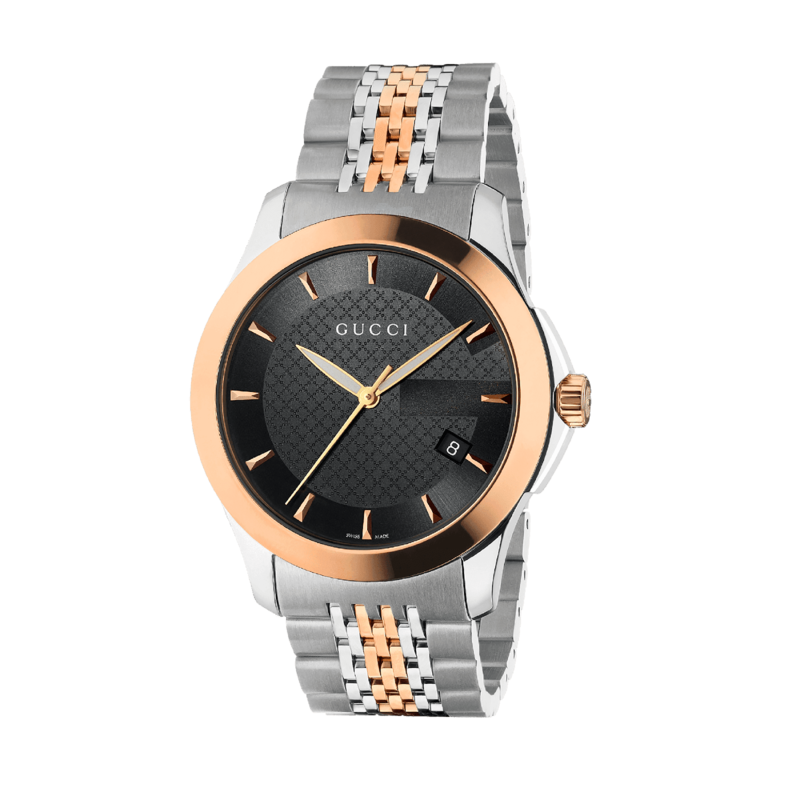 I know the image above is a Gucci watch but that is a massive wish list item, in the mean time I am wanting to add a couple of new watches to my collection. I don't have a nice 2 tone one or silver one yet so I would love to pick up one of each of these. I absolutely love wearing watches (not worn one for a while though due to dead batteries) so it is always nice when I get a new one. Topman and River Island are probably where I will be looking for these as they really do some great ones. 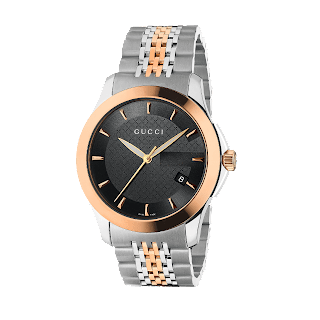 As well as a watch I would love some other jewellery such as a necklace and bracelet, maybe even a few rings as I am really lacking on the jewellery front. If you have any recommendations of where I can get some decent quality jewellery please let me know. I spend a lot of my time lounging around gaming lately and I have noticed I do this in my pyjamas with a hoodie thrown over the top. 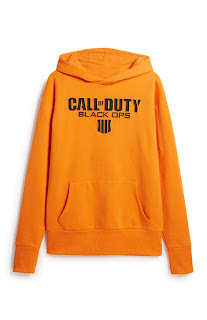 Primark have some really comfortable gaming hoodies in store lately so I am hoping to pick up a few of these. As I say they are perfect for when I am gaming or sat blogging. At £60 these Bliiq hummingbird Bluetooth earphones are definitely a bit on the pricey side but with me now having an iPhone 8 I could really do with a good pair of Bluetooth earphones. I don't know much about Bliiq as I have never used any of their products before but if they are good enough for Kelley O'Hara to promote they must be a good make. 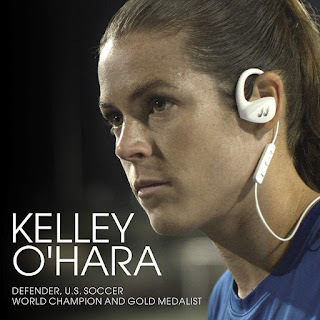 I really have fallen into the celebrity endorsement trap on this one but I really hope that I can get a pair of these. They just look so nice too in the white and will be easy to pack up when I have finished with them. 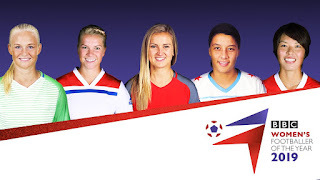 I am also hoping to be back in the gym next year and get out doing some individual football training so these would definitely get used a fair bit. So there you have it those are a few of the items I am hoping to pick up for Christmas or in the sales. I f you can recommend anywhere for some decent jewellery please let me know.